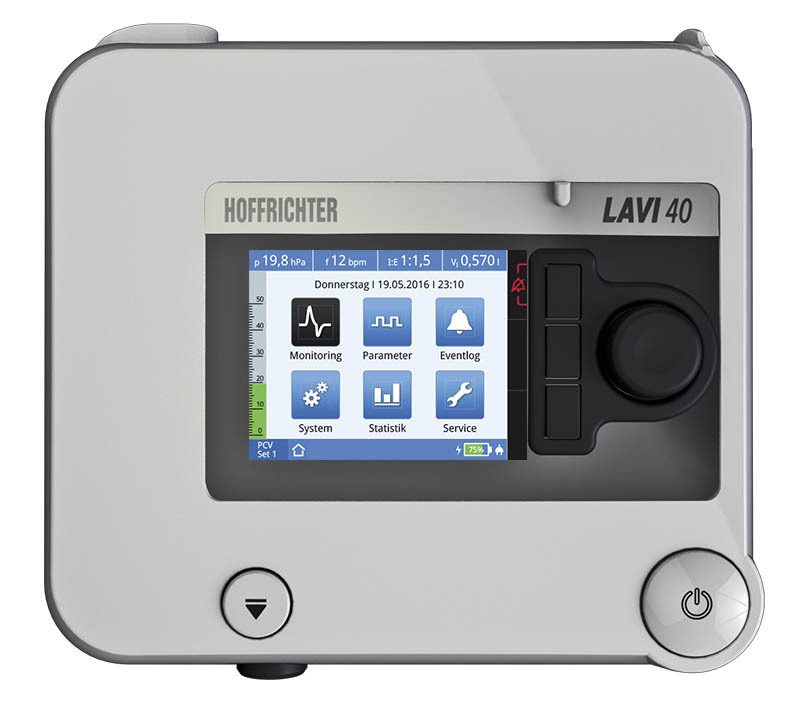 LAVI is designed for intermittent pressure-controlled ventilation of patients and intended for both invasive and non-invasive ventilation therapy. 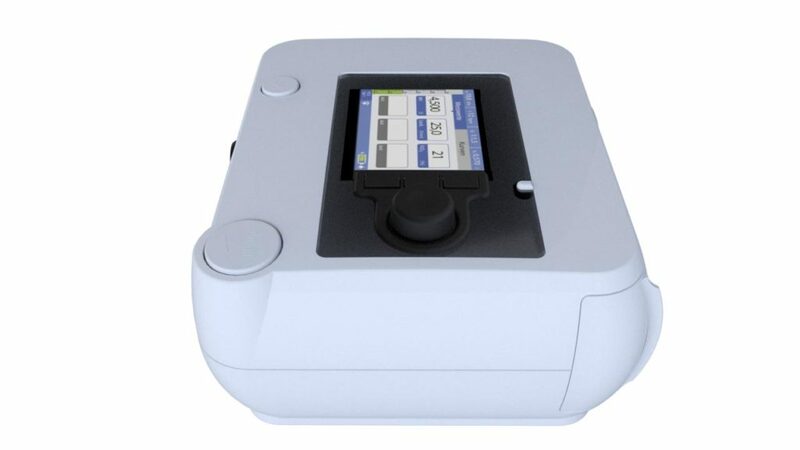 The device is suitable for adults and children with the tidal volume of 100 ml and more; it can be used in a hospital or home environment. 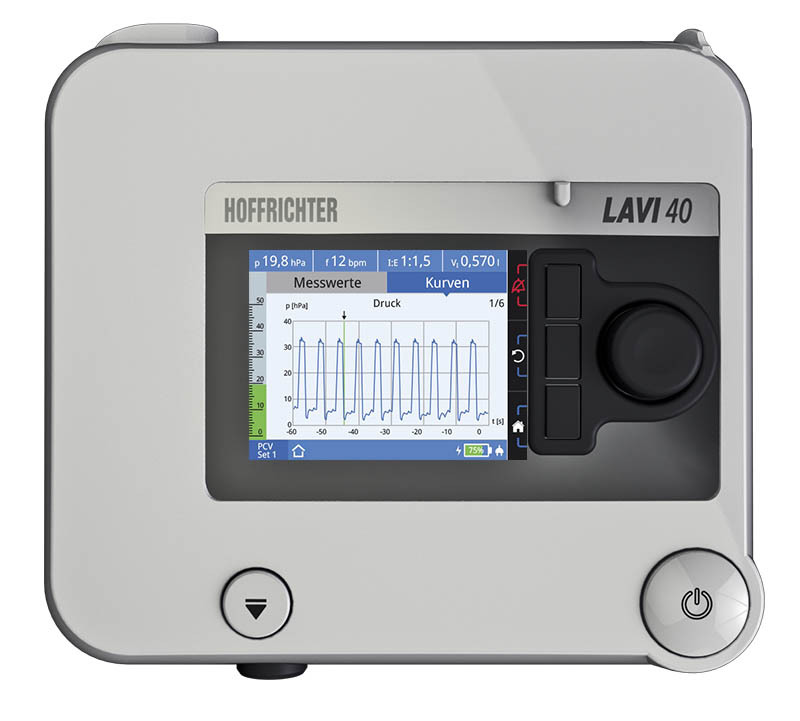 LAVI has been developed by highly-qualified engineers from HOFFRICHTER and is based on the latest research. The ventilator is assembled in Germany in compliance with the strictest quality standards. HOFFRICHTER Silence Technology (HST) stands for whisper-quiet operation of the high-power turbine even at its maximum flow rate. Continuous treatment is thus possible even during the night. 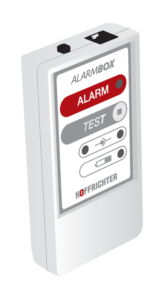 HOFFRICHTER Silence Technology guarantees whisper-quiet operation of the high-power turbine even at its maximum flow rate. 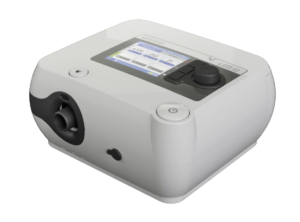 Precise flow and pressure triggers of LAVI react immediately to patient’s requirements, allowing the optimal adjustment and fast synchronisation of the needed parameters. 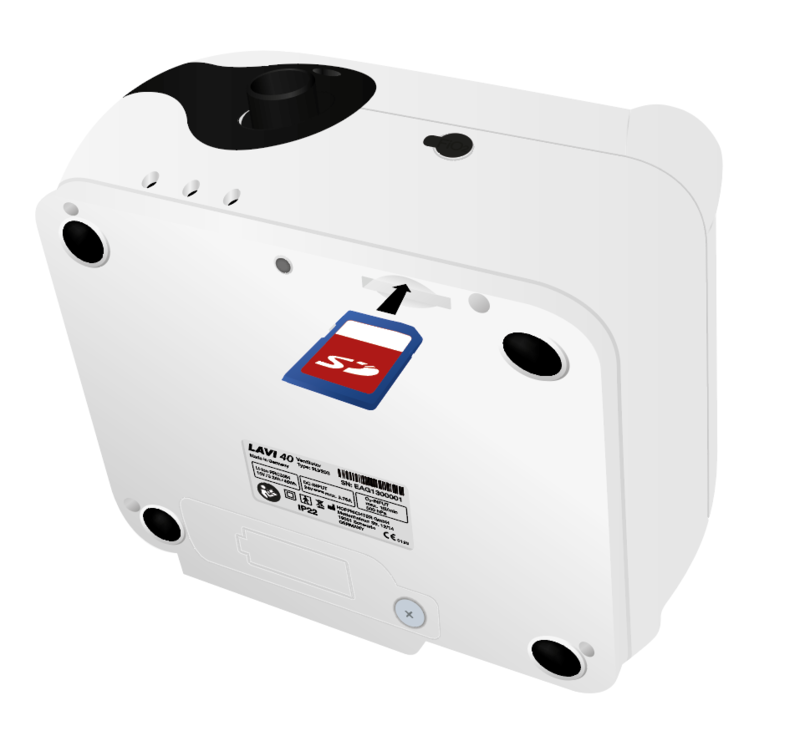 The internal battery of LAVI 40 with up to 4 hours operation time is easy to exchange. 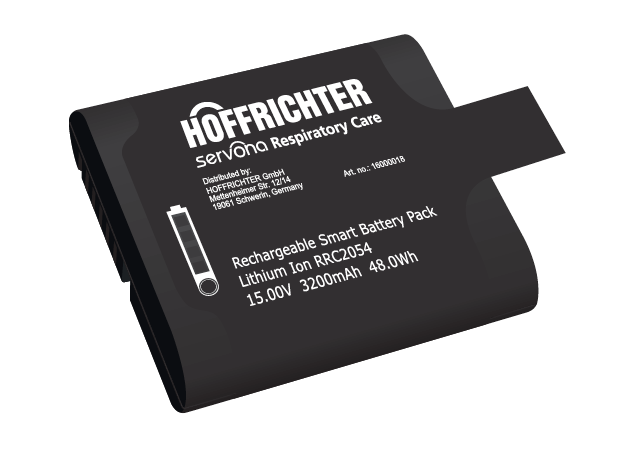 In combination with our BATTERY PACK, the mains-independent operation time of LAVI may be increased to up to 20 hours. 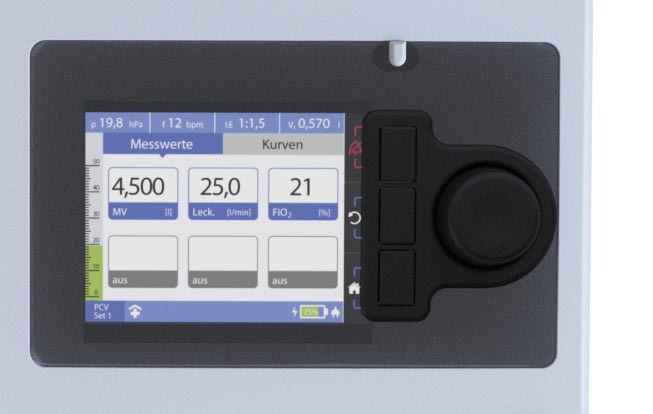 The easySET software, which is available as an option, can be used to read out the generously sized internal memory and to make any parameter changes. 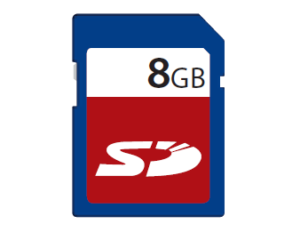 To ensure best possible flexibility, all the data can also be exchanged via an SD-card. The most relevant measured parameters are displayed in the top tab, which remains visible at any menu level during the menu navigation. 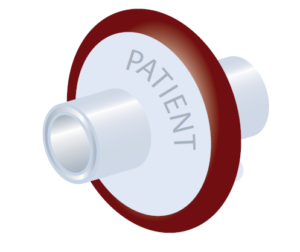 The measured parameters to be displayed on the monitoring tab may be chosen individually. The menu section for measured values offers a clear overview of all measured parameters. 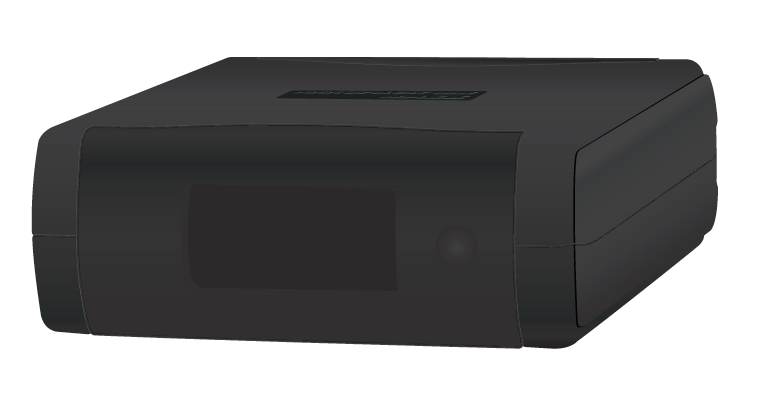 Each of the value boxes may be individually configured and customized. The menu section for curves shows pre-configured curves and curve combinations. 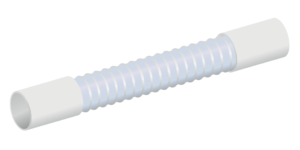 You can use the multifunction button to stop and restart the curve recording and to re-scale the time axis if necessary. 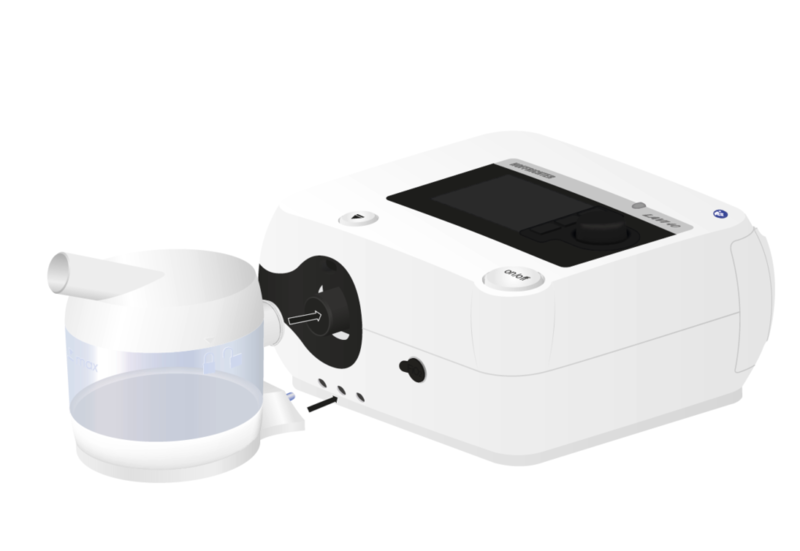 LAVI automatically recognises and activates accessories such as humidifiers and oxygen. The humidifier AquaTREND, which is available as an option, warms and humidifies the breathing air. 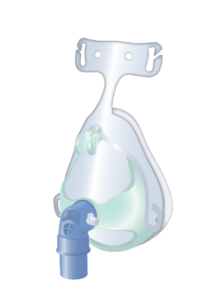 The use of active humidifiers for invasive ventilation is also possible. 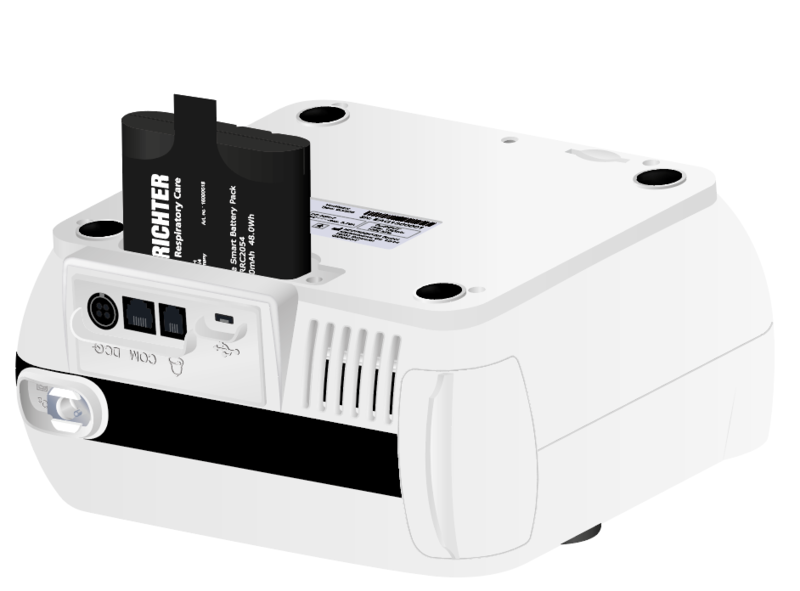 The LAVI design is not only elegant, but also extremely compact with the weight of only 2.2 kg. The optional functional bag allows mounting of the device to a wheelchair, protecting it against any weather conditions while in use. HOFFRICHTER LAVI stands out for its simple and intelligent handling. The flat menu structure, in particular, makes it easy to call up any desired function. Navigation withing the menu is done with the help of the multi-function button and the three soft keys. 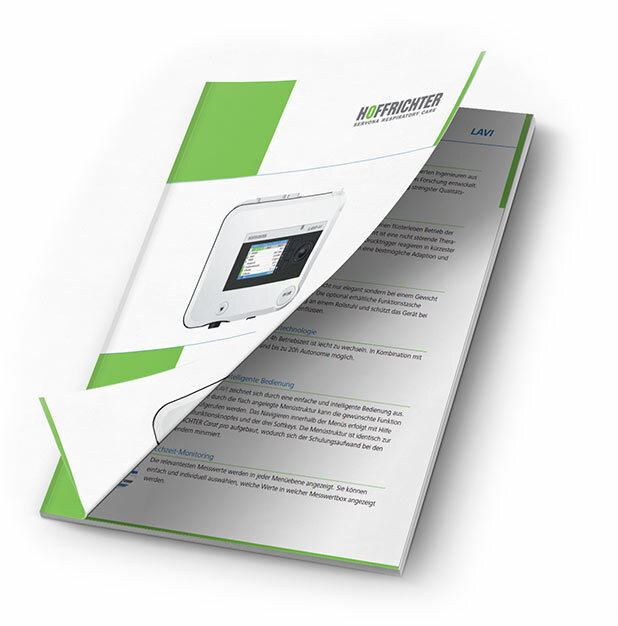 The menu structure is identical to that of CARAT pro, which minimizes the training effort for device users. To ensure undisturbed sleep at night, the night-screen-mode adjusts the screen brightness to the darkness. 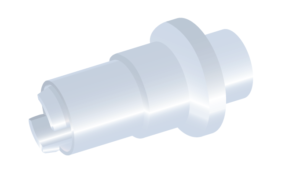 LAVI has an option of feeding O2 at a low pressure through the inlet at the back of the device. 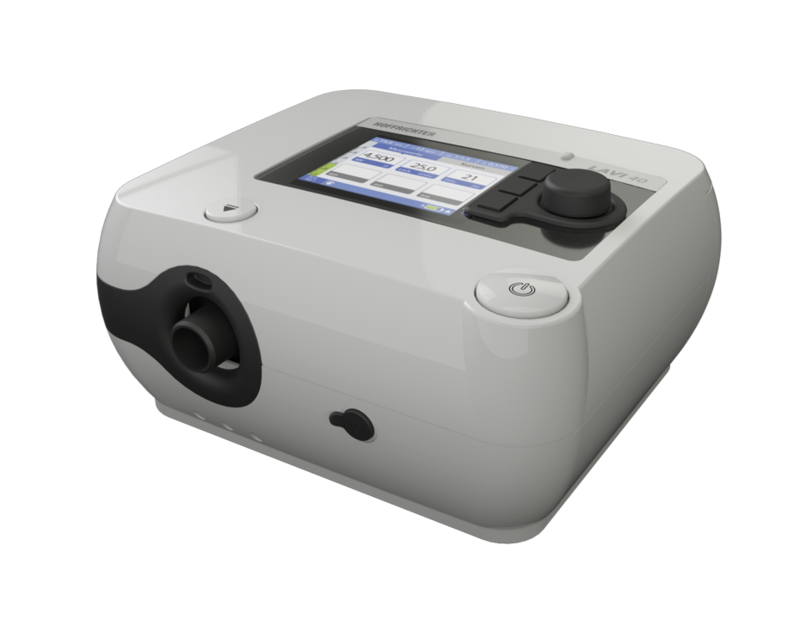 The oxygen concentration can be monitored with the optionally available FiO2 measuring cell during ongoing operation of the device. For further information about LAVI , simply click on this link. Subscribe to our free news centre if you wish to receive more information about LAVI. © Copyright 2017 HOFFRICHTER GmbH, Mettenheimer Str. 12/14, 19061 Schwerin.